The reference to denuclearization of the Korean peninsula is recurrent in the Joint Statement. The term reminds us all that were it not for the DPRK’s assertion of the Korean people’s sovereign right to self-defense and actual development of nuclear weapons and delivery system capable of reaching the US, Trump would have never accepted the 4 points in the Kim-Trump joint statement and would have continued a gross policy of hostility against the DPRK, consisting of long-term blockade, embargoes, war provocations and economic sanctions. 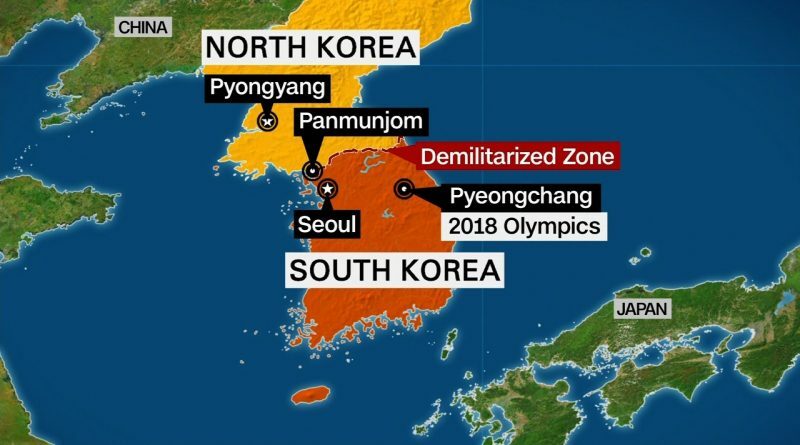 In fact, Trump still tries to give the impression that the summit was not the result of possible nuclear deterrence by DPRK but the result of superior US military prowess, increased US military intervention, shows of force and economic sanctions. He also obscures the fact that the US has lost all reason to be hostile to DPRK when the people and leaders of north and south Korea manifest their strong desire for cooperation and peaceful reunification and that China and Russia (which are nuclear power) cannot allow the US to use nuclear weapons or even the worst of conventional weapons to attack the DPRK. In line with No. 1, we expect that the state of war between the US and DPRK and the economic sanctions against the latter be ended immediately and that the armistice agreement be superseded by a treaty of non-aggression, peace, friendship and cooperation which allows normal diplomatic and economic relations. In line with No. 3, we expect the US to respect the April 27, 2018 Panmunjom Declaration and reciprocate DPRK’s commitment to work toward complete denuclearization by withdrawing US military bases and forces from south Korea because these are instruments of colonialism nd perpetuated aggression and facilitate the landing, storage, deployment, targeting and use of US nuclear weapons.